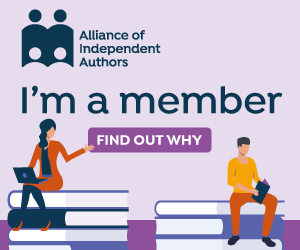 The Alliance of Independent Authors is an international group of indie authors working to improve the marketplace for self published authors. When you join, you get advice from experts on all sorts of topics from writing to marketing and everything in between. You also get access to special discounts on editing, publishing and marketing services. A growing group of self published and traditionally published authors from around the world looking to learn from each other and assist each other in our pursuit of writing. Gathering your fans, getting your message out and collecting email addresses is an important step is promoting your book. Mailchimp is a great system to help you do just that! You can easily create stunning emails and set up automated emails to save time. Canva is the best place to create any image based message, from book covers and blog posts to Facebook, Twitter & Pinterest covers and posts. Choose from thousands of designs and pictures or upload your own pictures and create something from scratch! Weebly is the easiest and highest quality free website and blog builder I've tried. I tried Wordpress and spent hours and hours trying to make it work for me but in the end I just wasn't satisfied. I tried Weebly and instantly fell in love! Masterwriter is a great resource for those times when you need to come up with word families, phrases, synonyms, definitions, rhymes, or alliterations. And much more! 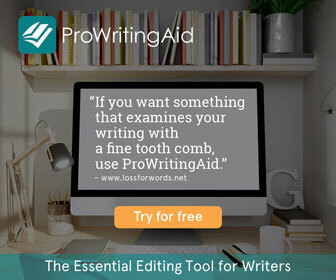 ProWritingAid is self editing software that improves your writing! You can use the free online version with 19 different writing reports or you can pay a small fee and be able to do interactive editing right in Word or Google Docs! Marketing is a necessary evil in the book publishing world but Book Marketing Tools helps takes some of the work out of your hands. With just one form to fill out, BMT submits your free book promotion to 30 or more sites in a matter of minutes. It would take you hours to do it all by yourself. I've gotten very good results with them. Well worth their small fee. Commun.it is the best social media manager I've tried. Schedule posts, automatically reply and thank followers on both Twitter and Facebook. Commun.it does things none of the other social media managers do. It's easy to use and you can customize it to fit your needs.